Most of us are resistant to change. It can cause feelings of helplessness, anxiety, and overwhelm. As men, we automatically internalize our stress, shutting our spouses out. We’re afraid of appearing weak to those who look up to us. But, this is a destructive habit that damages our mental and physical health. It also creates a rift in the family that can lead to permanent consequences. 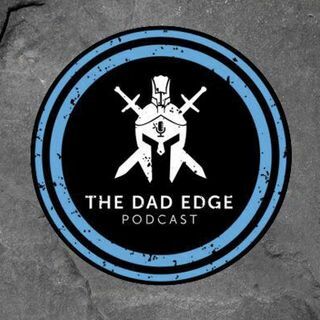 Today we talk to Dad Edge Alliance member Joe Rico about embracing change as a man. He tells us how a major ... Más informaciones shift in his life almost brought him to his knees, and where he discovered sources of strength to empower himself in the face of uncertainty.